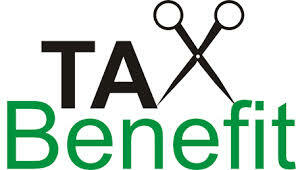 This article focus to discuss on Investing in Small Businesses for Tax Benefits. Almost always there is a risk in committing to small businesses, even in spite of the tax benefits you appreciate. If the company doesn’t meet up to their own expectations, you will generate losses in your investment. The good thing is, investors may be in a position to use the losses as ordinary losses as opposed to capital losses. This might help offset ordinary income. In order for entrepreneurs to attract people to buy their businesses, these benefits are essential so investors can reduce their level of risk and increase return and dividends.